Excellent match quality glove, 3mm duplatex foam palm, Finger Protection (F.P. 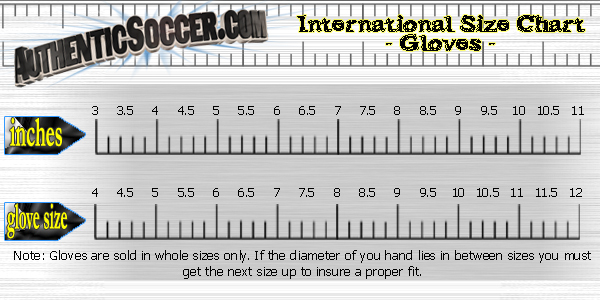 ), 8cm elastic fitted wristband. Closure: 8cm elastic fitted wristband. 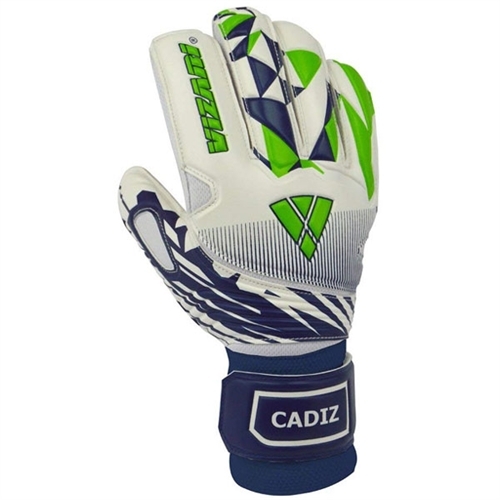 Our Vizari Cadiz Goalkeeper Glove Finger Protection, is an excellent match quality glove, features 3mm duplatex foam palm, finger reinforcement frame and 8cm elastic fitted wristband.